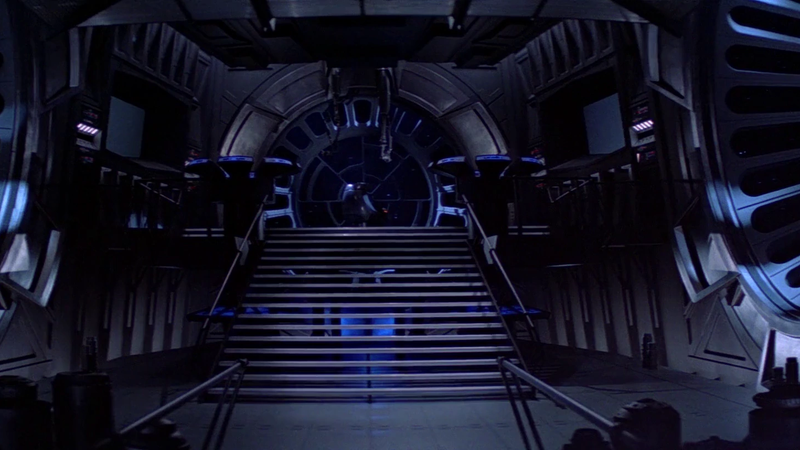 The throne room of Return of the Jedi, one of its best pieces of visual design. You may not have heard of him, but his work is far more influential than you realize. While Jenson was never a big name, he left an indelible mark on a large swath of film and television’s biggest genre fiction. 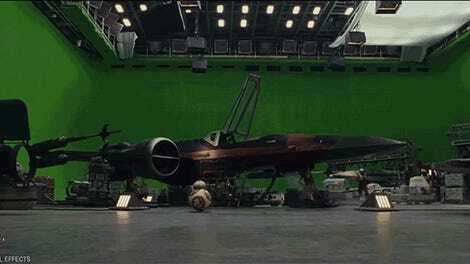 News of his death was released yesterday, when the Art Directors Guild report that he died of cancer on May 25th. He was 87.